A series of high-profile speakers talked about the need to raise standards at the third National Conference of the Older People’s Diabetes Network (OPDN). 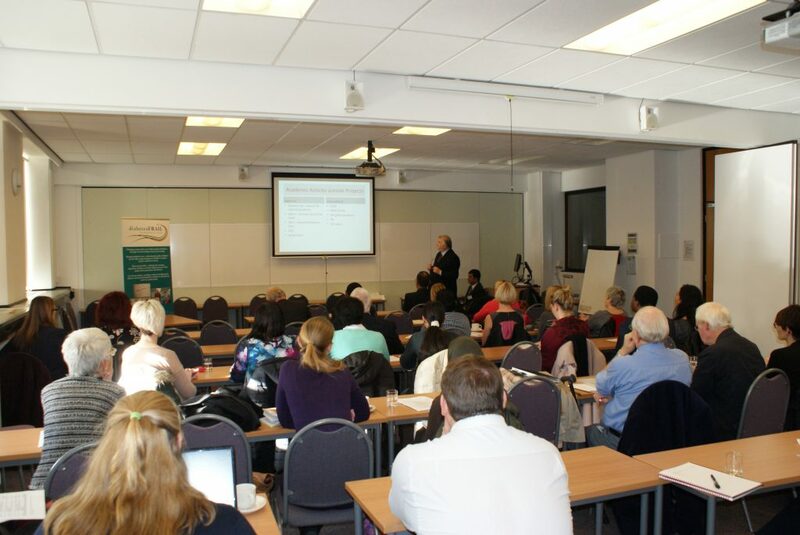 The event was held at Aston University in Birmingham, on Friday, November 13, ahead of World Diabetes Day, which took place on the following day. 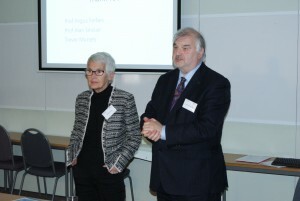 More than 50 people attended the event, with the network aimed at anybody working in, or with an interest in, the field of older people with diabetes. The OPDN is hosted by Diabetes Frail, a not-for-profit organisation dedicated to excellence in diabetes care. The network’s clinical lead Professor Alan Sinclair said: “The objective of the network is to bring together health and social care professionals who share the aim of ensuring older people with diabetes get the best possible care. Professor Sinclair gave a presentation about the emergence of frailty as a complication of diabetes, while Dr Ahmed Hafiz, from Rotherham NHS Foundation Trust, discussed withdrawing oral glucose-lowering medications in frail older people with diabetes. Professor Roger Gadsby, from Warwick University, talked about care homes, diabetes and polypharmacy before Aston University’s Professor Cliff Bailey ‪‬‬‬discussed the cardiovascular safety of glucose-lowering agents. 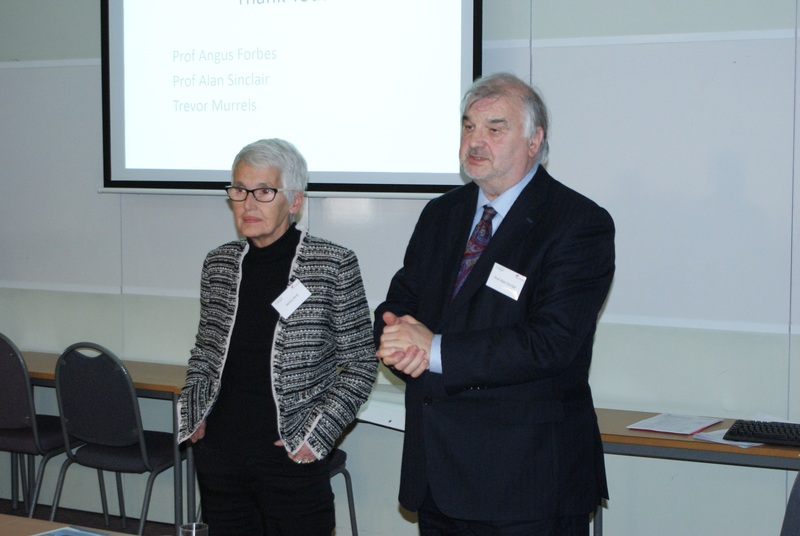 King’s College London’s Professor Angus Forbes presented on mortality in older people with diabetes and Jenny Hirst from the InDependent Diabetes Trust spoke about the charity’s care home passport. Dr Sri Bellary, from Aston University, gave an update on modern treatments with DPP4-inhibitors, GLP-1 agonists and SLGT2 inhibitors. Professor Sinclair then wrapped up the event with a presentation about the International Diabetes Federation’s Global Guidance on type 2 diabetes. There were also workshops exploring the National Care Home Diabetes Audit and identifying key research questions from a patient’s perspective.